The new 'Transition' CD again combines the collaborative efforts of Ladd Biro with producer Dan Schneider, who exceptional talent has drawn comparison to world acclaimed producer, David Foster. In addition, performances by guitarist Riley Mooney and the female singing group 'Velvet', have added an entirely new dimension to Biro's music. 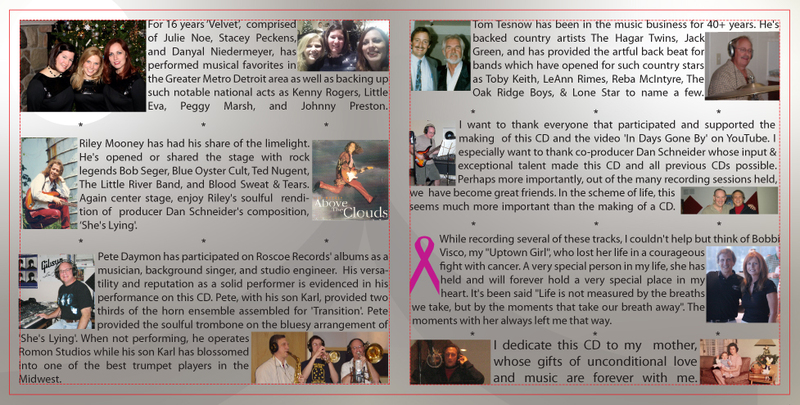 Rock solid contributions by drummer Tom Tesnow and the father/son team of Pete and Karl Daymon also added to this CD's diversity. 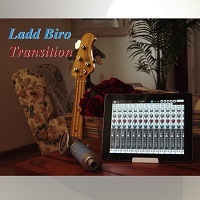 After listening to Ladd Biro's CD "Transition," I have but one word: Refreshing. Make that two words: Wow! Knowing Ladd for many years I wasn't sure what to expect when I popped in the CD, but it's pure enjoyment from start to finish. I knew when I was tapping my foot halfway through his title track that kicks things off, I was in for a treat. I could go through every song and have nothing but praises to sing, but there is one ballad that tugged at my heart. While I have never had the opportunity to walk a daughter down the aisle at her wedding, if you aren't brought to tears listening to "In Days Gone By" there is simply something wrong with you. What a well-written song, and Ladd couldn't sing it more beautiful. As you listen to the lyrics, it's a given that you imagine yourself - especially if you are a father with a daughter - at the wedding. While "Transition" is certainly a great up-beat song that fits the bill for the title track, it's the ballads Ladd sings that really moved me. Especially "In Days Gone By," which brought me to a spot I have never been. 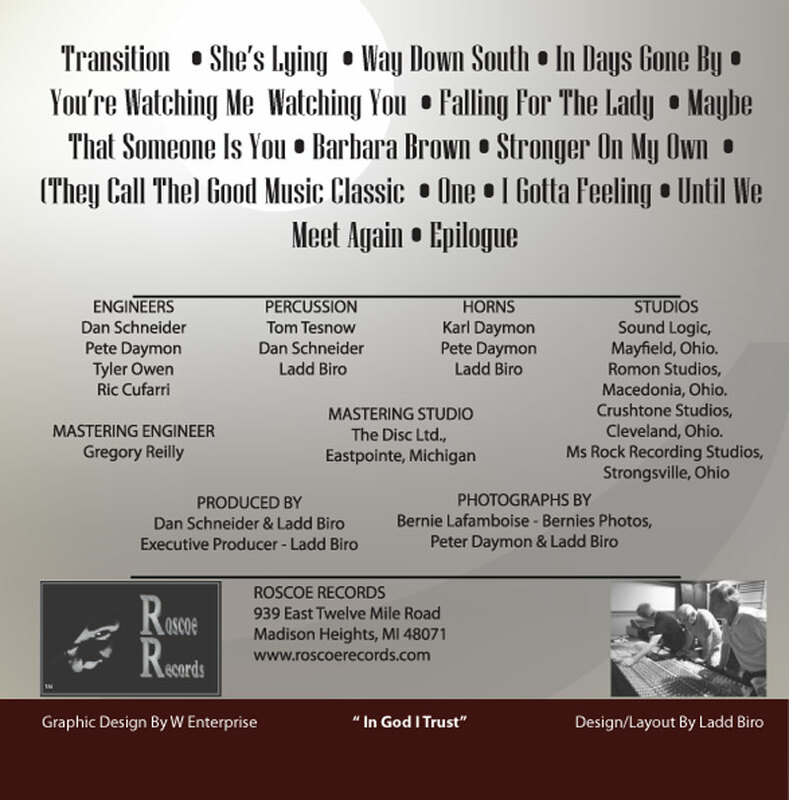 Another enjoyable song on the CD is titled "Falling For The Lady." After listening to the playlist, I can certainly say I am "Falling For The Ladd."